Cats carry a number of different ectoparasites and, globally, the most common of these is the cat flea (Ctenocephalides felis). They may cause skin irritation, lesions and allergic reactions (FAD- Flea Allergy Dermatitis; hypersensitivity to flea saliva, a major cause of feline miliary dermatitis). They may bite people, leading to skin irritation and nuisance. 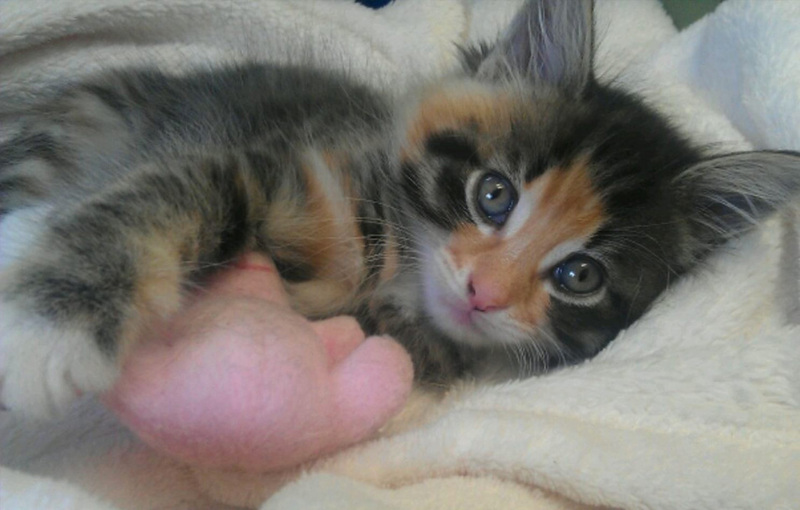 Anaemia: because fleas are blood feeders, heavy infestations can lead to anaemia, particularly in small kittens. 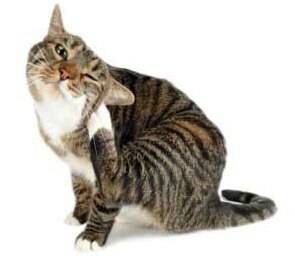 Fleas can cause stress to your cat and discomfort. Your cat may choose to spend more time outside as they may get bitten less (if there are lots of fleas in the environment and in carpets etc) so your cat may decide to move elsewhere or become less interactive with you. This can damage your bond with your cat. Why are fleas so common? 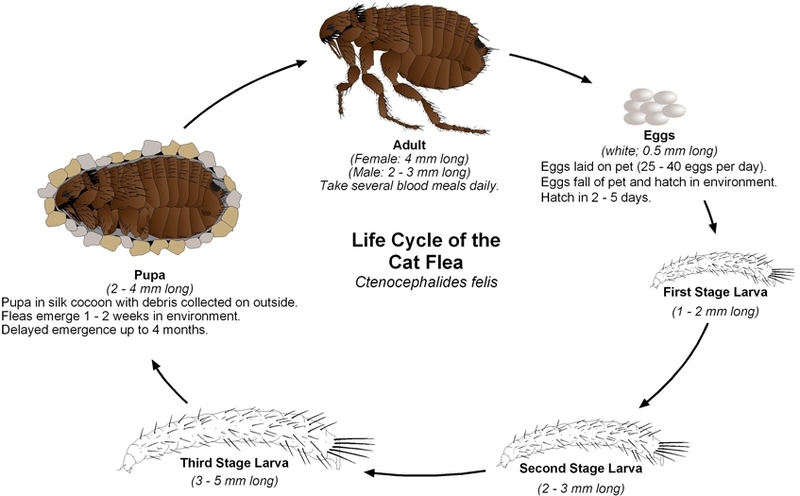 Rapid reproduction: adult fleas lay eggs within 24 hours of the cat being infested, and can lay 40–50 eggs per day. The eggs hatch in 1–6 days and the larvae can then pupate in as little as 10–20 days under warm, humid conditions. Adult fleas can then emerge from the pupae in 3 weeks. Under most household conditions, the life cycle can be completed in less than 8 weeks! The speed and multiplication of this life cycle means that infestation with even just a few fleas can lead to heavy environmental contamination of homes very quickly. 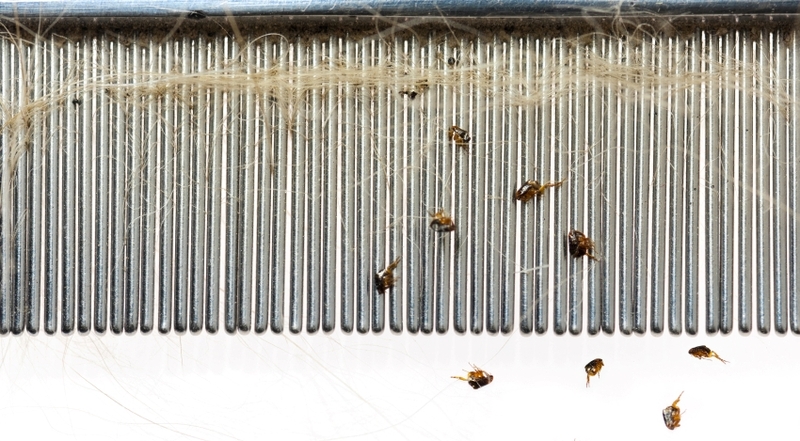 At any one time, 95% of the flea problem exists in the home as eggs, larvae and pupae. Persistent environmental stage: although adults can emerge from the pupae within a few weeks, if conditions are unfavourable then pupae can remain viable for 1–2 years. This means that infestation can be established even if there are no pets currently in the home. Pupae hatch in response to heat and movement and so are reactivated by the presence of possible hosts, including people. So even a home that has been vacant for months can still become over-run with fleas when warm and suitable enough again. Fleas are most numerous during warm weather. Cold weather and harsh winters help with reducing fleas. But given the right environment (lovely centrally heated homes), fleas can be a year round problem. 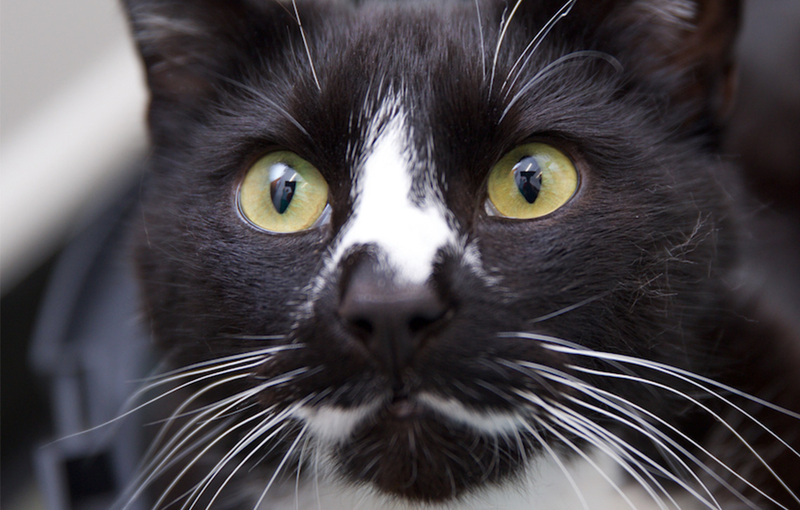 Irritation: Some pets carry significant flea burdens without showing obvious clinical signs. Cat and dog fleas can also feed on humans (manifested as small red bites, often around the ankle) temporarily if they cannot find a dog or a cat host. Diagnosis of flea infestations can be easily achieved, although owners may not have noticed any sign of infestation. A flea comb remains the mainstay of diagnosis and can be used to find adult fleas or flea dirt. Flea dirt comprises mostly of partially digested blood. You can test for flea dirt by combing the cat and then putting this on wet cotton wool to see if there are any red smears. Never apply a dog flea product to a cat as many dog products contain permethrin. Keep dogs treated with spot-on preparations containing permethrin away from cats for 72 hours. Keep cats away from permethrin or deltamethrin flea and tick collars. Remove cats before areas are treated with environmental insecticide sprays. Many of these contain permethrin or deltamethrin. 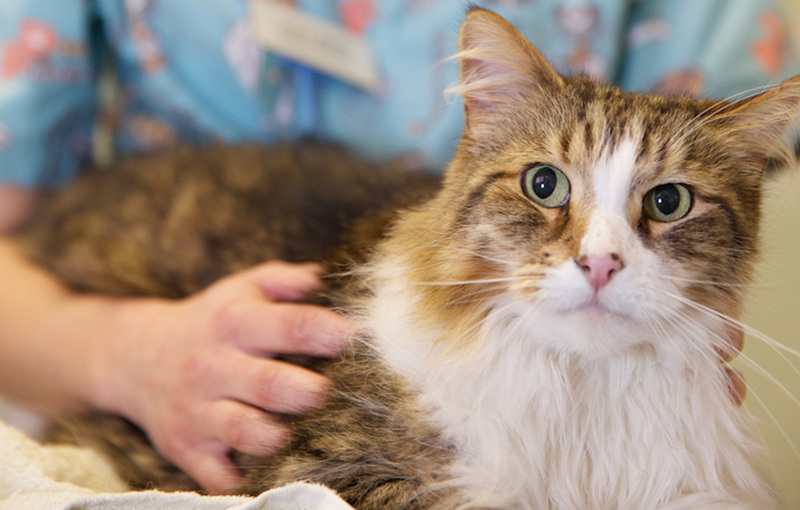 Cats should not be allowed back into treated rooms until the rooms have been fully ventilated. Powder forms and sprays can be dangerous as they are easily licked off and can get into the eyes/nose/mouth. Not all animals in the home were treated: if all susceptible animals in the home are not treated at the same time, then the opportunity arises for fleas to breed, and control programmes will fail. Pets were not treated frequently enough: any gap in treatment will allow fleas to breed and infestation to persist. There is temptation to try and increase the gap between treatments for compliance or economic reasons but may be why the infestation persists. The environment was not treated: without treatment of the environment, some flea infestations will take many months to eliminate. There are lots of different products to control and treat fleas and some of these also protect your cat against ear mites, ticks and worms. We recommend the use of veterinary products as many are not very effective and some can actually cause illness/skin reactions. 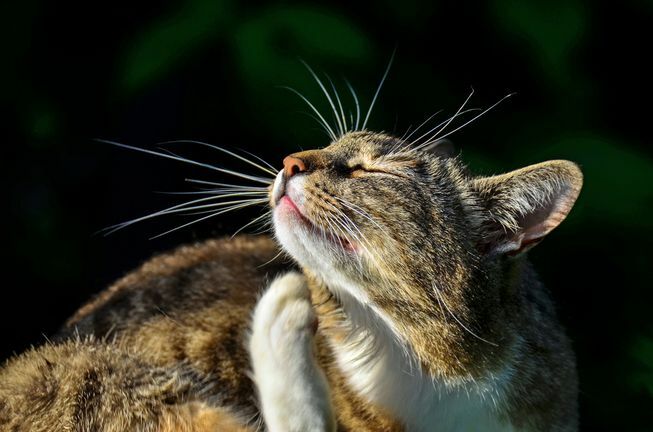 If your cat has fleas, it is much more likely to also have tapeworms so it is important to give an appropriate wormer alongside flea treatments. Feel free to pop in, call or book to see our nurse for advice on flea treatments and the best product for your cat.